Is the ‘Great Australian Dream’ dead and buried? It was once what so many of us strived for, but it appears that the ‘Great Aussie Dream’ may have seen its day. 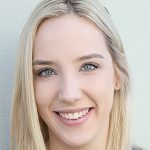 Last year, a poll conducted by the Australian National University found that 74.7 per cent of Australians believed owning a home was ‘part of the Australian way of life’. However, new research from the Salvation Army shows that dream is becoming a thing of the past. 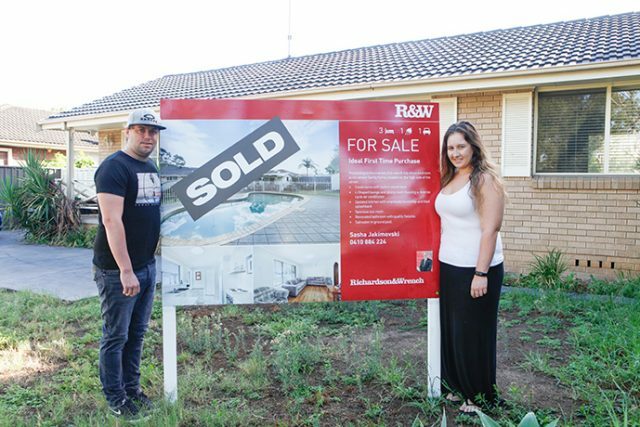 Penrith locals Cailey and Luke Monaghan have been renting for seven years and like many other young couples, have made the decision to spend their savings on life experiences rather than property. “Houses have just got too expensive and my generation can’t match the cost of older generations’ investment properties,” Mrs Monaghan said. According to the new research, Mr and Mrs Monaghan joined 9.9 million other Aussies believing that the reality of owning a home was over, amid an overwhelmingly pessimistic view of the economy and housing affordability. For St Clair locals Casey Hartup and Hayden Smith, however, that dream never faded. “I was brought up with the mentality that if you want to do something with your life, then you have to save,” Mr Smith said. And while they admit that they will have to sacrifice some luxuries, the couple said it’s all worth it in the end. “We may not be able to have the luxuries that other people have and the next few years will be a struggle, but it’s worth it in the end,” Mr Smith said. Ms Hartup said that the decision on whether to buy a house often came down to people’s personal circumstances. “Living at home with our parents for as long as we possibly could, has been the biggest help for us,” Ms Hartup said.